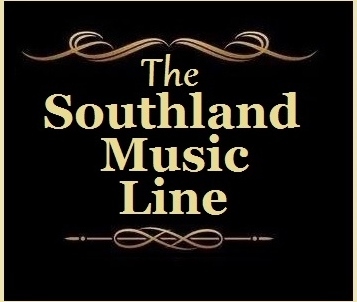 Since 2014, The Southland Music Line has recognized the following musicians as Music Artist of the Year: Willie Sugarcapps (2014), The Mulligan Brothers (2015), Lisa Mills (2016) and Grayson Capps (2017). Now as 2018 comes to its close, we have selected another musician who has had an amazing year and represented his Gulf Coast home in the best possible manner. 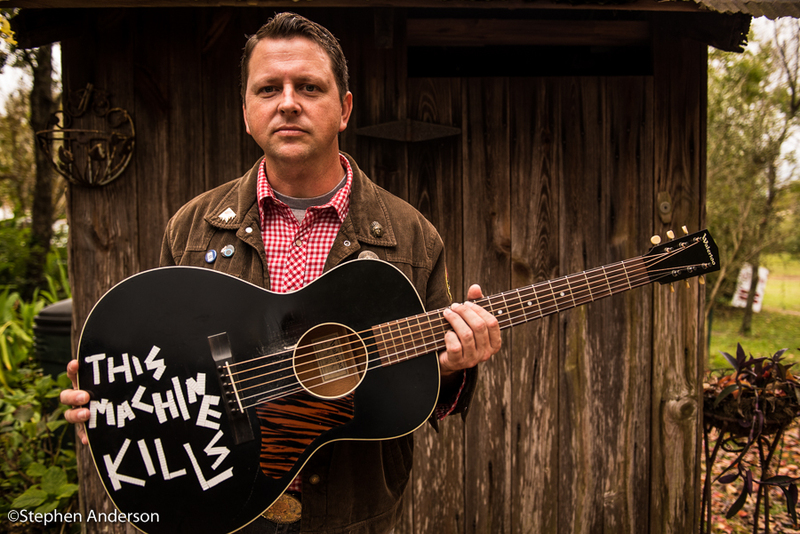 In early 2017, feeling that his career was going nowhere and rejection was all too common the struggling singer-songwriter from Mobile, AL remained determined and hopeful. Abe Partridge had created a loyal following at a few venues on the Gulf Coast including The Listening Room of Mobile (ground central for Abe) and The Julep Room in nearby Ocean Springs, MS, but broadening out continued to be sluggish. Then it happened…… a combination of several noteworthy events catapulted Partridge into the spotlight: acceptance into the Dripping Springs Songwriters Festival in Dripping Springs, TX, a series of successful performances at the Mississippi Songwriters Festival in Ocean Springs, MS, the signing by Skate Mountain Records to produce the follow up to his debut album “White Trash Lipstick” and an appearance at the acclaimed ‘Frog Pond at Blue Moon Farm” in Silverhill, AL. Earlier this year, The Line highlighted Abe’s follow up album “Cotton Fields and Blood for Days” in an article that also mentioned Jared “J.B.” Boyd’s article that was published nationally by the AP. It seemed that Abe’s interesting history and his name were popping up everywhere. 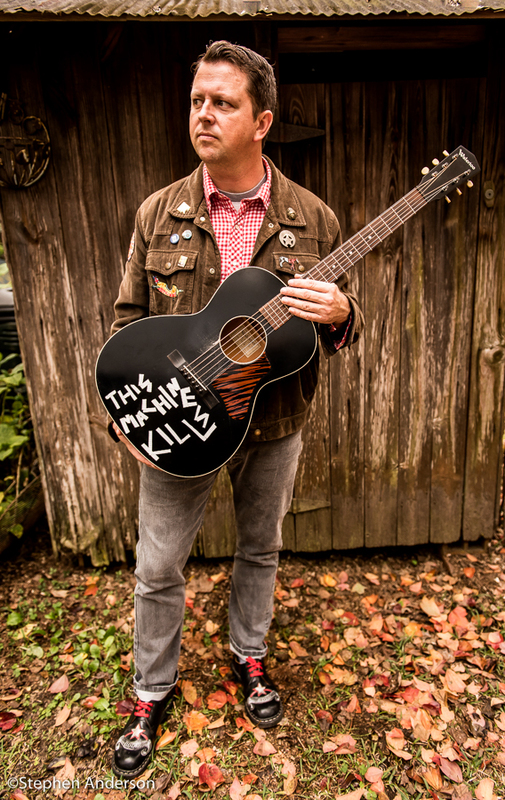 Throughout 2018, the road has taken Abe across the country and significantly to his first European tour. He has performed at venues in Austin and Nashville, including the renowned Bluebird Cafe. Prior to his European tour, Abe returned to the Songwriters event in Dripping Springs and the Mississippi Songwriters Festival. Following the trip to Europe, he was privileged to once again perform at The Frog Pond alongside Gurf Morlix, Grayson Capps (2017 Music Artist of the Year), Will Kimbrough, Corky Hughes and Gram Rea. (Grayson, Will and Corky with Anthony and Savana Crawford were our Music Artists of the Year as Willie Sugarcapps in 2014; Gram Rea, as part of The Mulligan Brothers, was 2015’s Music Artist of the Year). 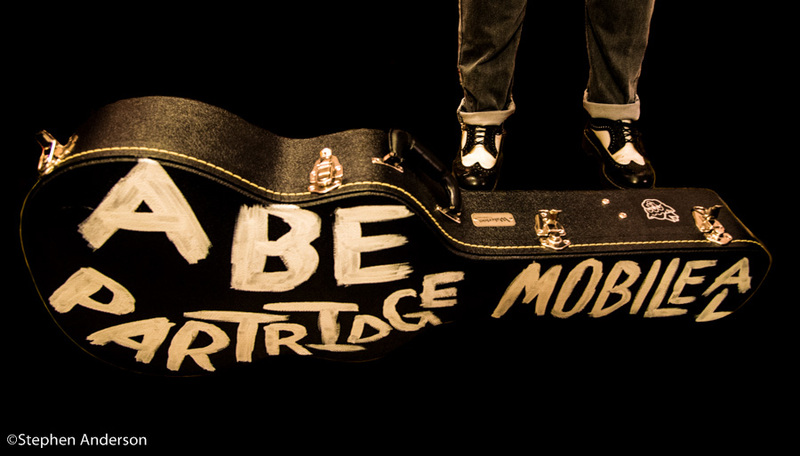 We have been following Abe Partridge since the beginning and are excited to see his career continue to make forward strides. 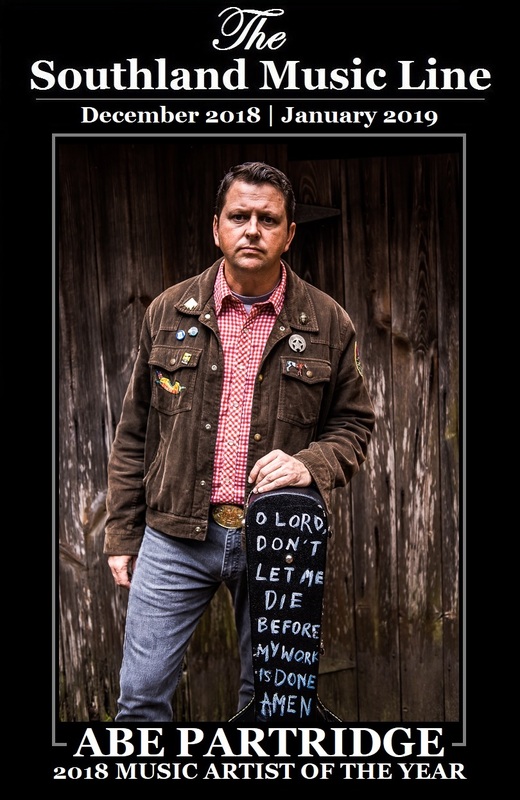 Therefore, The Southland Music Line is pleased to recognize Abe Partridge as the 2018 Music Artist of the Year. Tagged Austin, Bluebird Cafe, Dripping Springs Songwriters Festival, Gulf Coast Music Scene, Mobile Alabama, Southern Music, Southern Musicans, The Frog Pond at Blue Moon Farm, The Listening Room of Mobile, The Mississippi Songwriters Festival.